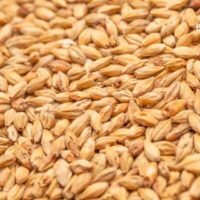 BEST Spelt Malt is used for producing full-bodied, top-fermented beers. 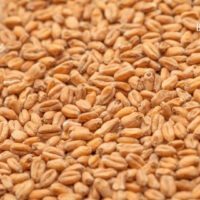 Spelt is an ancient grain and is known to possess a number of health benefits. 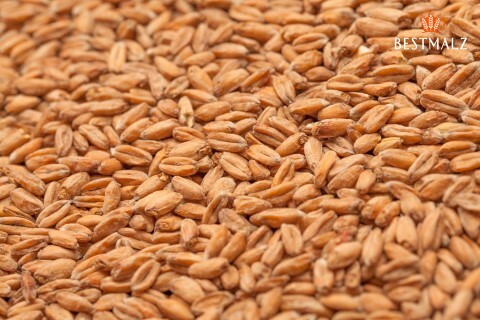 For this reason, spelt was the favorite grain of the medieval pioneers of today´s health movement. Germen nun, Hildegard von Bingen, born in the year 1098 is famous for using spelt in her recipes. Likewise, spelt beer, is considered highly digestible and conducive to good health. This malt improves foam stability. It can also have other positive effects in the brewing process. 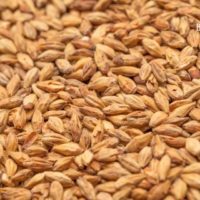 Perfectly suited for spelt beer, top-fermented, beers, multi-grain beers, wheat beer.